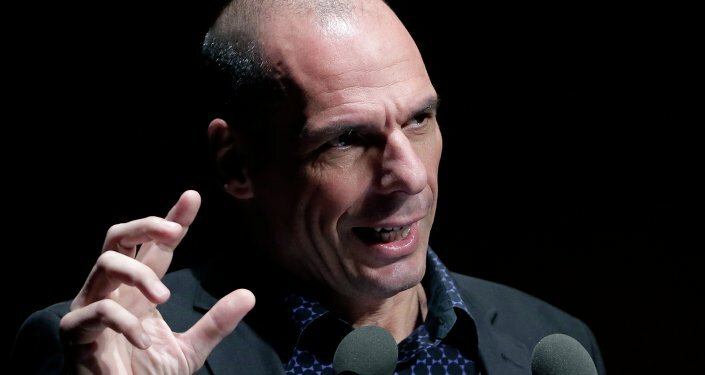 Yanis Varoufakis, Greece's outspoken former finance minister, said the financial bailout from the country’s international creditors was really meant to drown Greece in debt to divert attention from other EU problems. The reforms imposed on Athens by the EU, the European Central Bank and the IMF are “going to fail” Varoufakis told Spain’s El Pais as he hit out at the austerity measures imposed on Greece in return for an €86 billion rescue package. “The third package will not work because it was initially designed to divert attention from the problems facing other EU countries, not to save Greece. To lend it money only to drown it in debt… The German Finance Minister Wolfgang Schaeuble wants to reconstruct the Eurozone, and pushing Greece out is only part of this plan,” Varoufakis said. EU states to draw up their budgets the way the troika deems right… He wants the troika to dictate its terms where it has not been invited yet: in Madrid, Rome and above all in Paris. Greece is just a pawn on their chessboard,” the ex-Minister added.